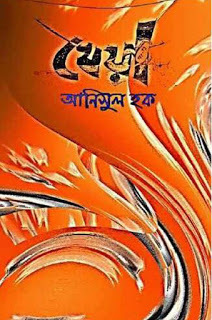 Kheya by Anisul Haque is a popular novel of Anisul Haque. 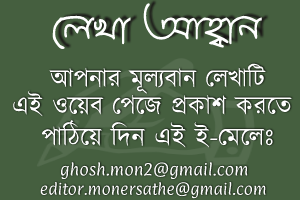 The Book is a romantic novel of the author and was first publish from Dhaka, Bangladesh. Anisul Haque is one of the Most Familiar Bengali Writer, dramatist, novelist and Journalist. Now he is famous for his books, drama and cinema. Anisul Hoque was born in 4th March 1965 in Rangpur. His early education (Primary School, High School, HSC) is in Rangpur and He finished Graduate from BUET. His spouse in Marina Yasmin. He got Bangla Academy Award in 2011. 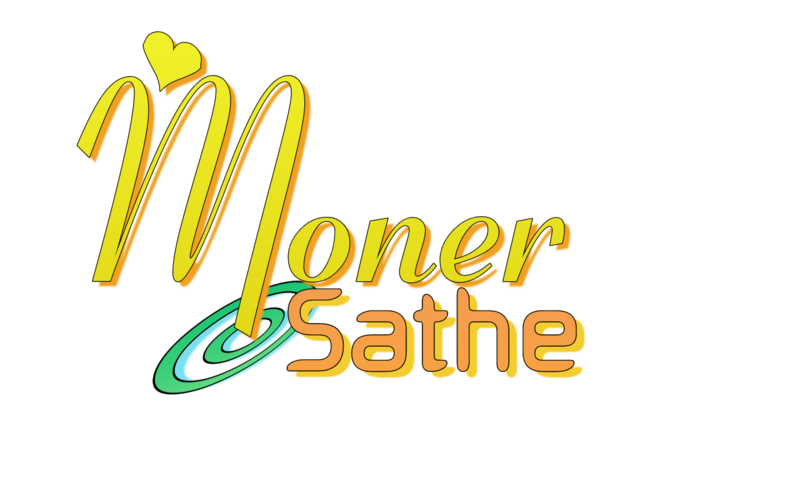 Popular Books of Anisul Hoque are Ma, Sejuti Tomar Jonno, selai, Jara vor enecilo, Uhasher duare, Bikkhover Dingulote prem, Valobasho, Bacho, Selai, Ekattorer Ekdol Dusto Sele, Ei Jontro Loia Amra Ki Koribo, Jokhon Ami Motku Chilam, Alo Andhokare Jai, Valobasha Mondo basha, Bikel Belar Golpo, Onader Niye Koutuk, Sei Gumer Por, Abar Tora Kipte Ho, Etodin Kothay Chilen, Hridita, Fajil, Mon Plus Hridoy, Gaddo Cartoon Samagra, Eakatture Eakdal Dustu Chele etc. Download Anisul Haque bengali Books, novels, stories, Columns, Muktijuddho 1971 Books and Read Kheya by Anisul Haque.